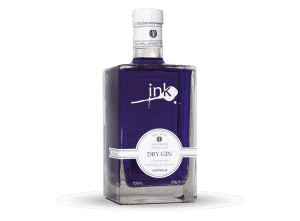 Ink Dry Gin is distilled with a blend of traditional, Australian and exotic ingredients. The flavour of juniper is complimented with native lemon myrtle, Tasmanian pepper berries and sweet orange. 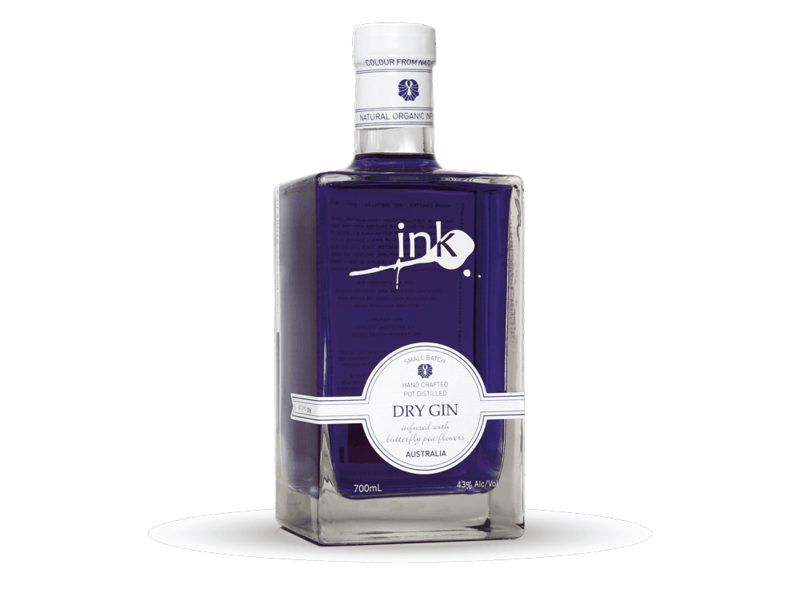 Ink’s crisp finish has undertones of coriander, cinnamon, cardamom, elderflower, oris and liquorice root. 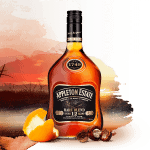 Other less common ingredients include elderflower and the exotic bois bande, bark of the richeria grandis tree with its very subtle amaretto undertones. 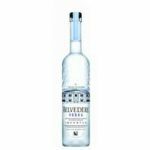 The result is an unusual gin with a floral bouquet, citrus and peppery notes. The butterfly pea flower adds a subtle astringency leaving the palate crisp and clean allowing the unmistakable freshness of that quintessential Australian aromatic, lemon myrtle. Ballantine’s Finest Scotch Whisky is one of the worlds best blended Scotch Whiskys. It is blended with 50 single malts, 4 single grains and the most important of all is the signature malts of Miltonduff and Glenburgie. A Whisky for any occasion.